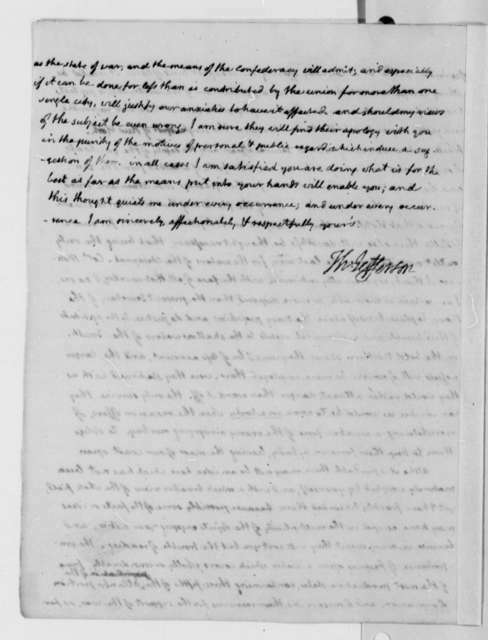 Benjamin Waterhouse to James Madison, April 24, 1813. 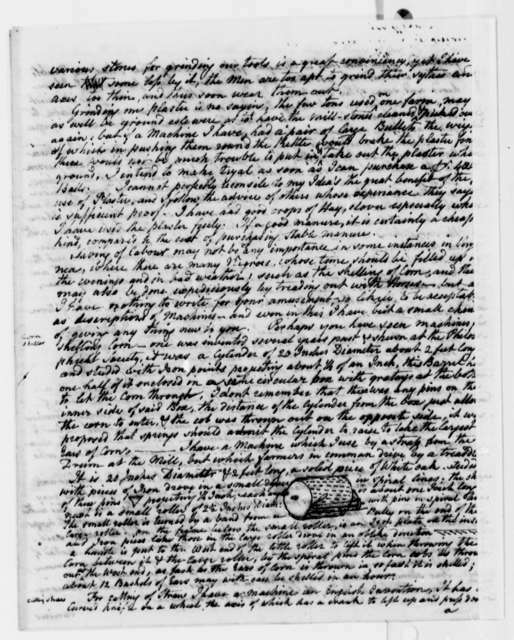 Fragment. 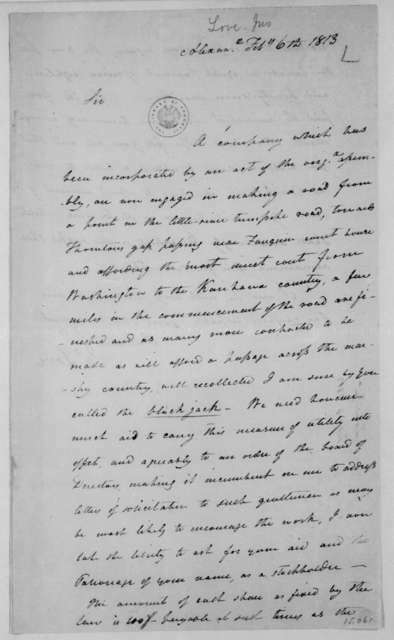 Benjamin Waterhouse to James Madison, June 18, 1816. 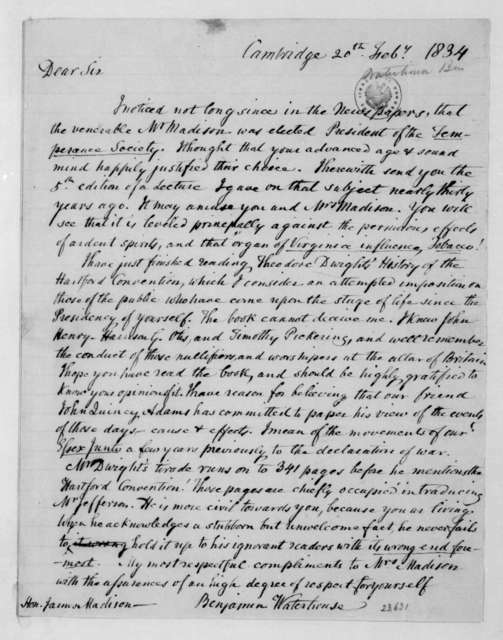 Benjamin Waterhouse to James Madison, February 20, 1834. 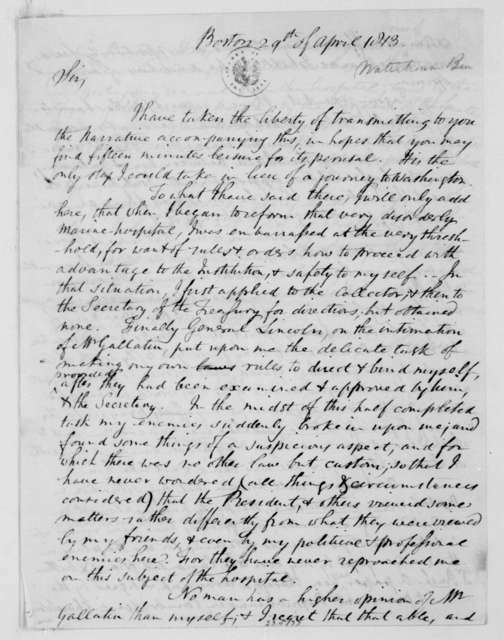 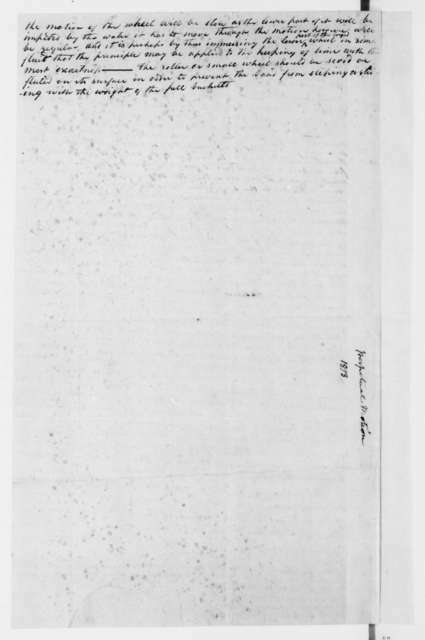 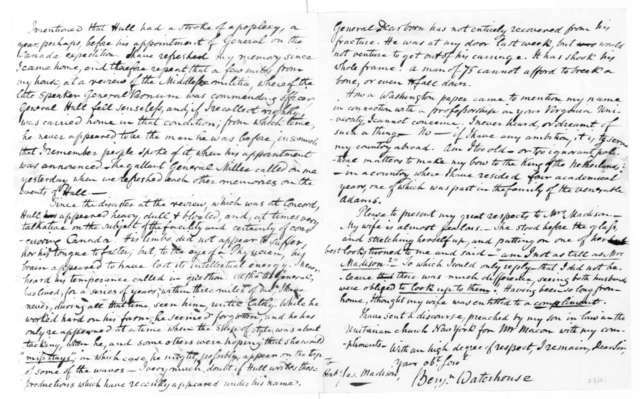 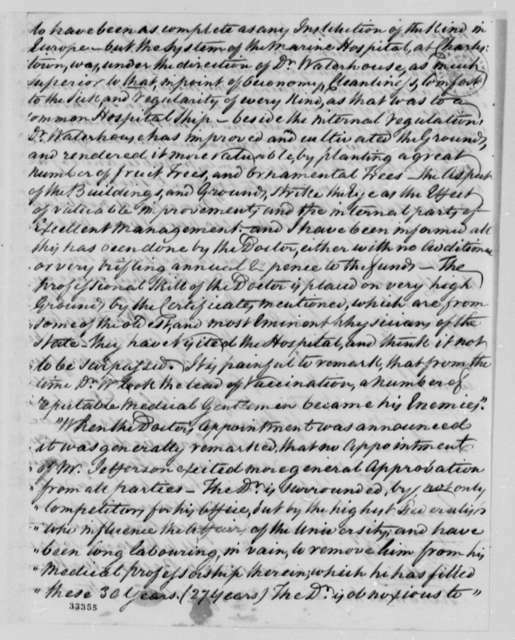 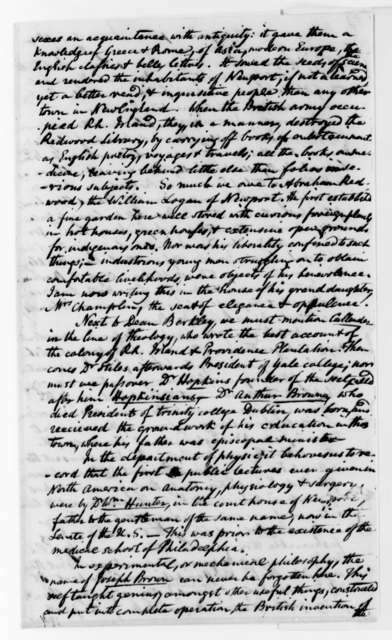 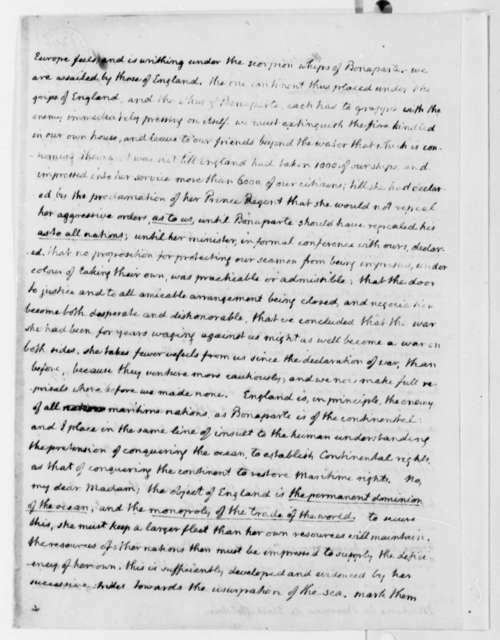 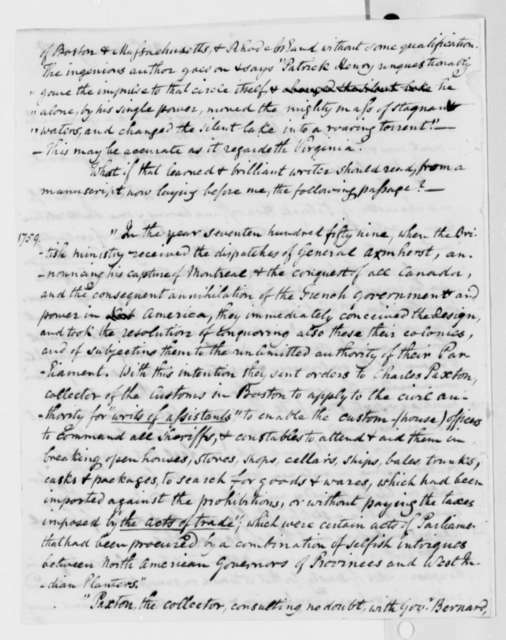 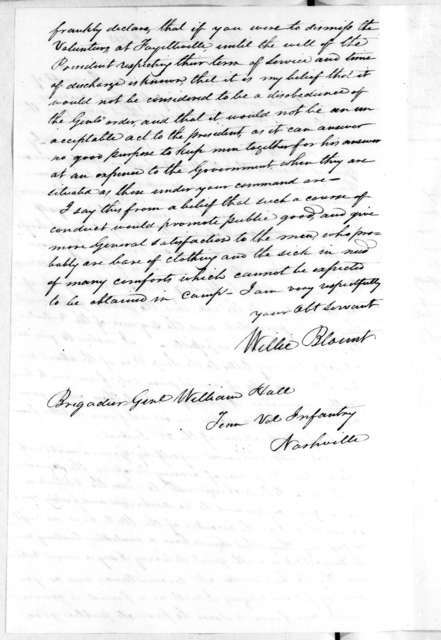 Benjamin Waterhouse to James Madison, April 29, 1813. 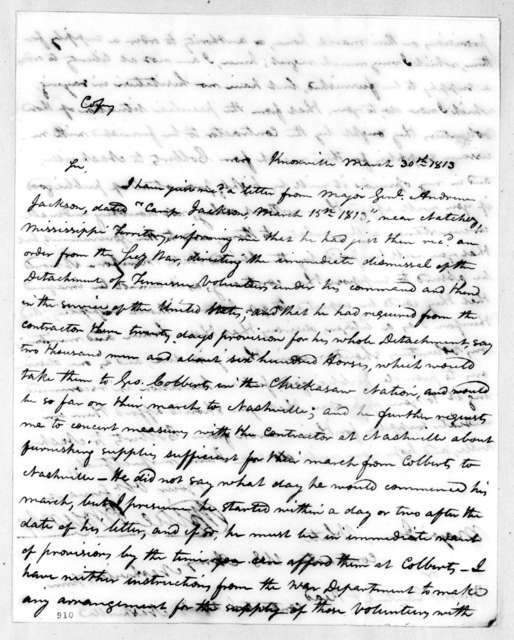 Includes resume and note regarding Henry Dearborn. 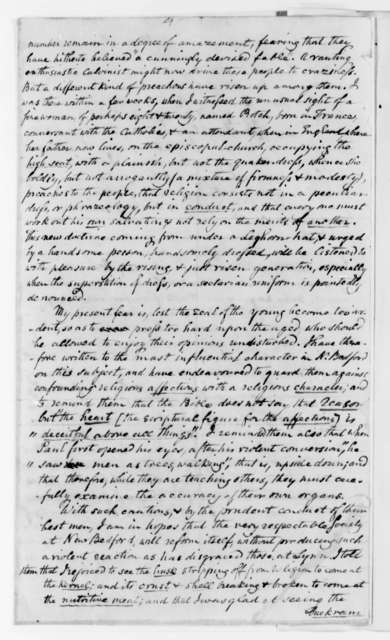 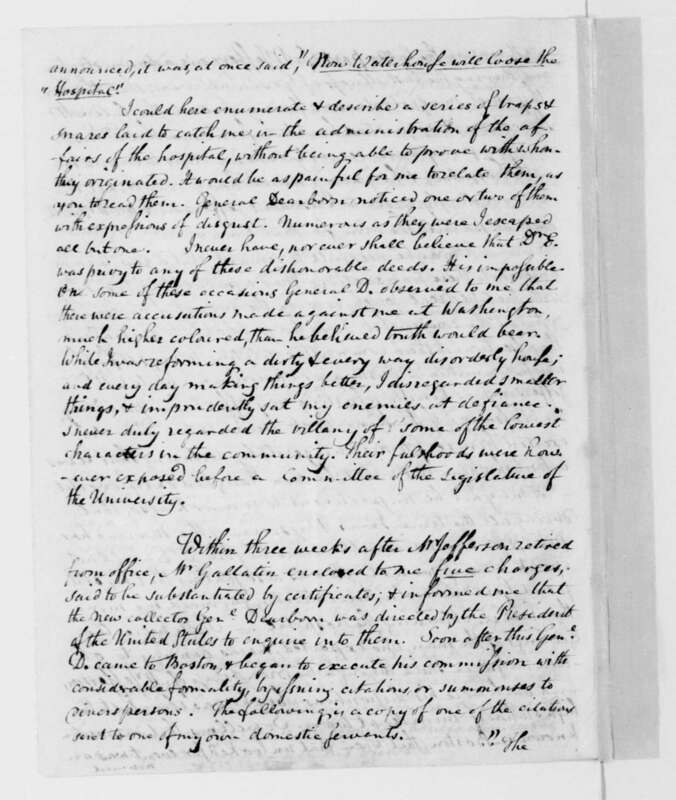 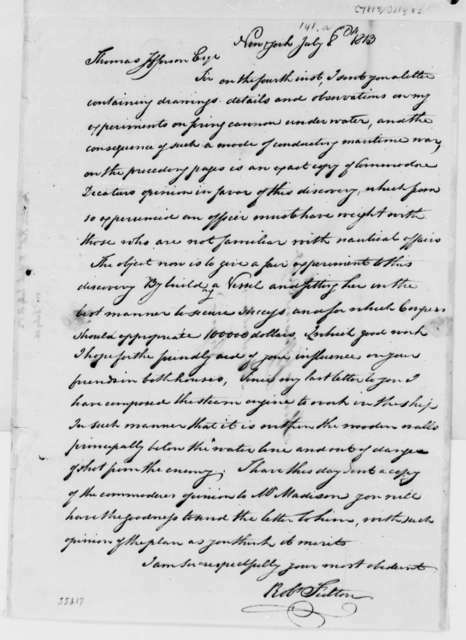 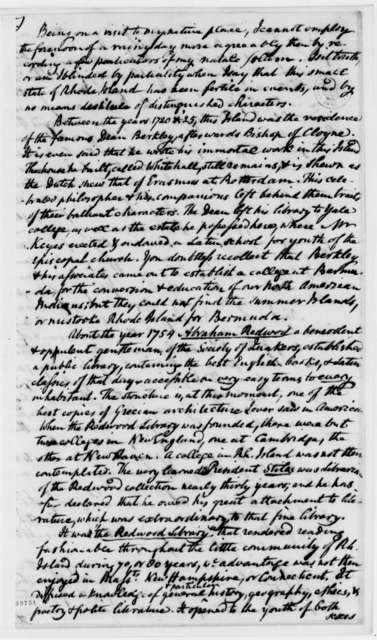 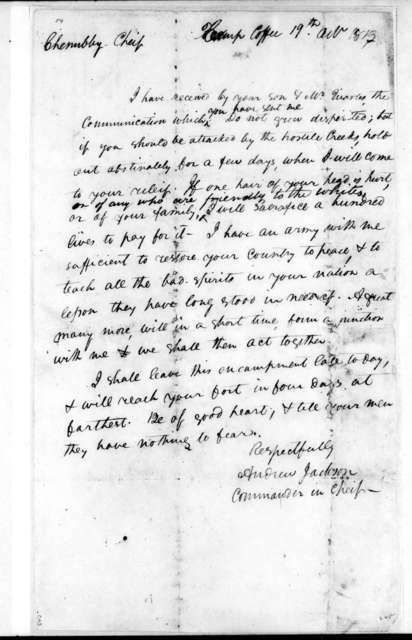 James Madison to Benjamin Waterhouse, March 12, 1829. 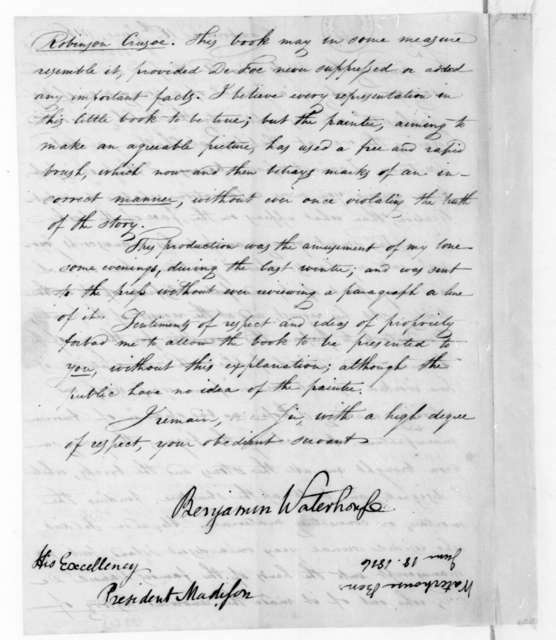 Benjamin Waterhouse to James Madison, June 30, 1825.